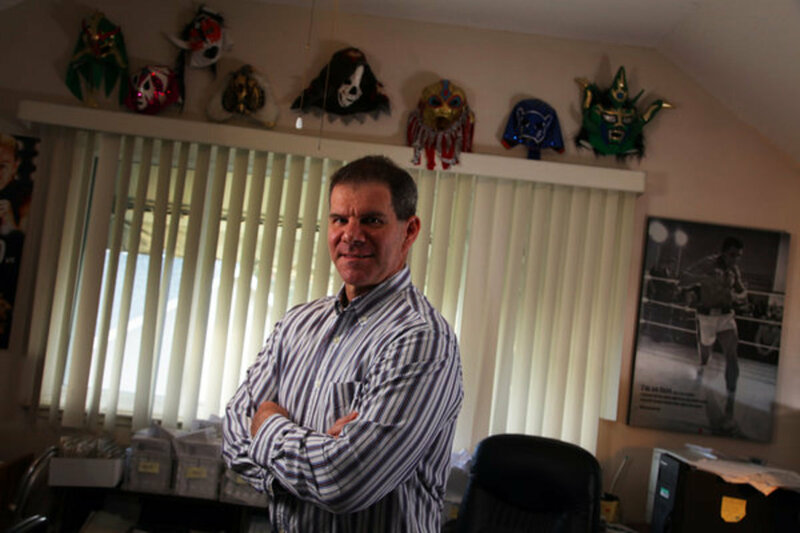 I Left My Wallet In Greg Polanco is back for episode 2 with none other than the Godfather of the Wrestling Observer Newsletter himself, Dave Meltzer, as we go through a sports odyssey of amazing stories from Dave's past. Dave talks about his memories of meeting Wilt Chamberlain playing beach volleyball, seeing John Madden at AWA shows, his encounters with 49ers Hall of Famer Steve Young, his time lifting in gyms with Olympic athletes, Herschel Walker, the early 70's Oakland A's, MLB steroid use in the 70s and 80s, and more. Dave also talks about the Rob Gronkowski to WWE situation and how it compares to the career of former NFL Pro Bowl tight end and pro wrestler Russ Francis. He tells the legend of Wahoo McDaniel in the AFL, Don Shula on Florida Championship Wrestling, how he became friends with Brad Muster, and a story involving Eddie Gilbert, Bill Fralic, and Missy Hyatt that's never been told until now. If you like hearing Dave talk sports, then you'll love this episode. Even if you don't, you'll love it anyway.